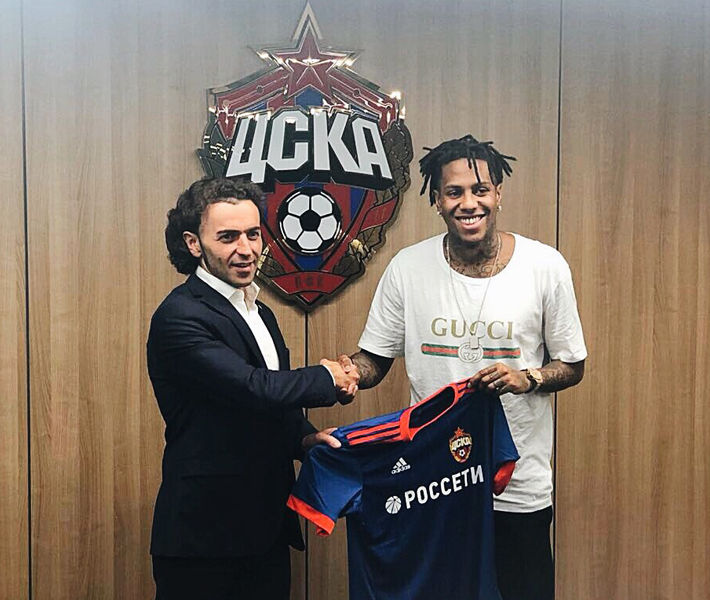 Yesterday, the transfer of Uruguayan forward Abel Hernandez to FC “CSKA” officially completed. In the process of negotiations and conclusion of an employment contract, SILA International Lawyers acted as a legal adviser on the side of the football player. We sincerely wish Abel success at his new place of employment and we will follow with interest the further progress of his career.